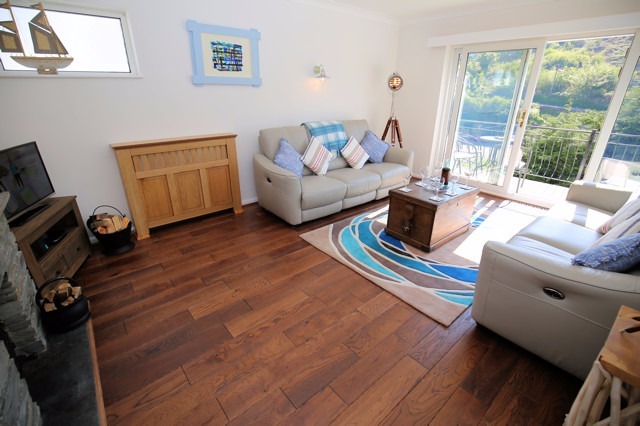 Stoneacre joins our portfolio - What a Stunner! 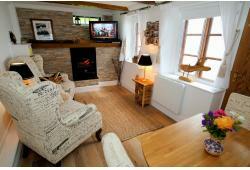 We are delighted to welcome Stoneacre to our cottage portfolio. 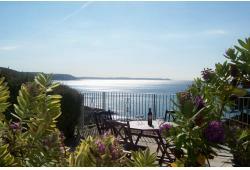 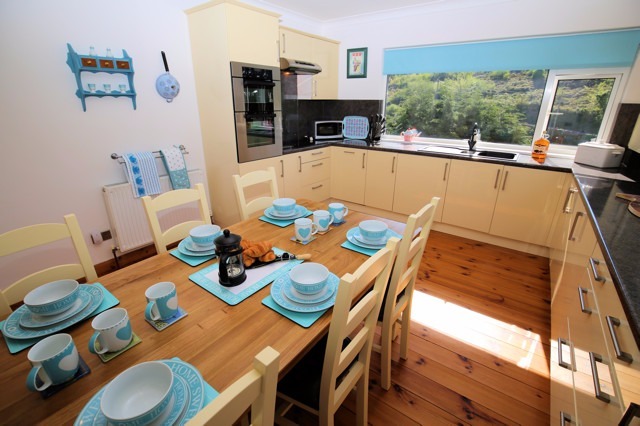 A beautifully renovated, spacious holiday home with 3 bedrooms, 2 bathrooms, balcony, garden and parking onsite for 3 cars. 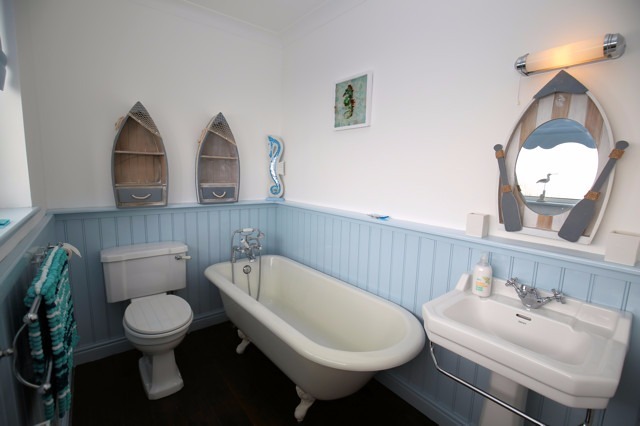 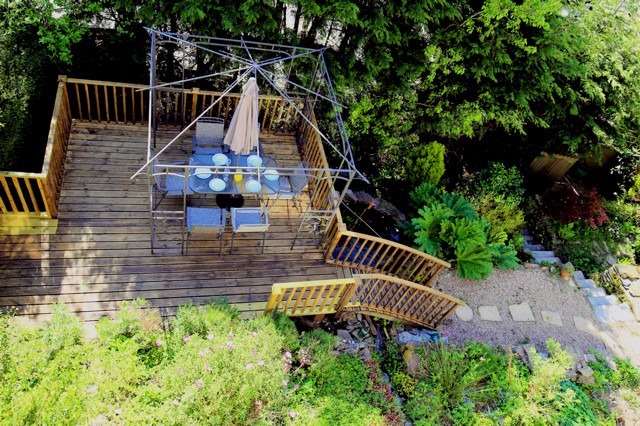 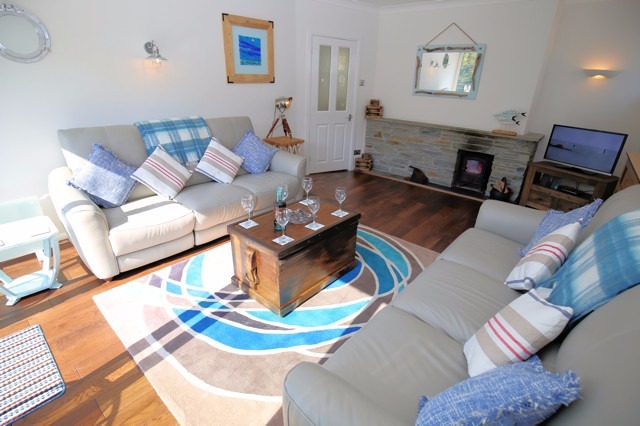 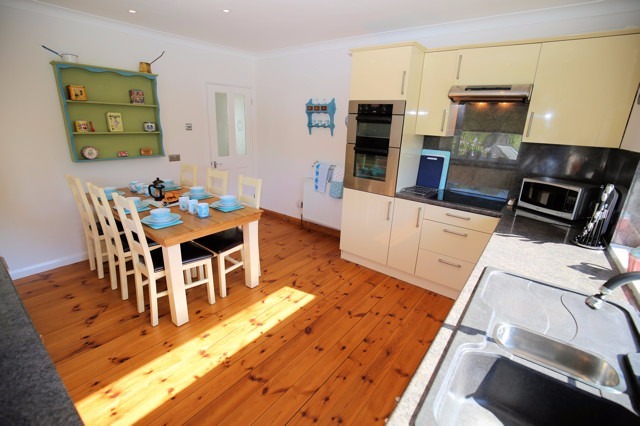 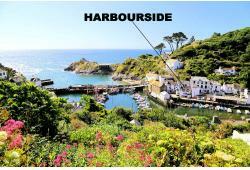 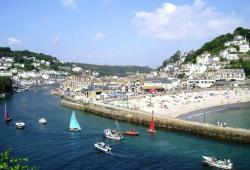 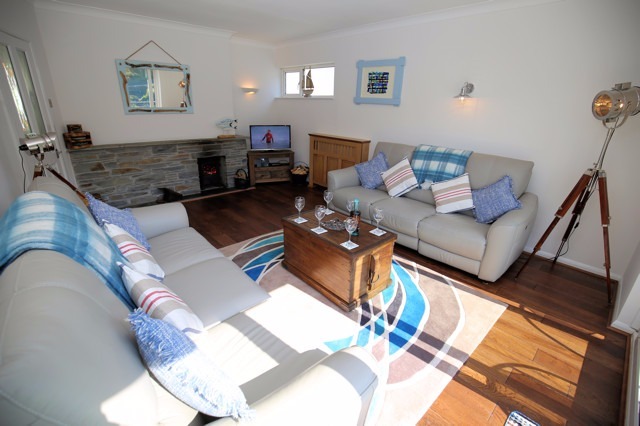 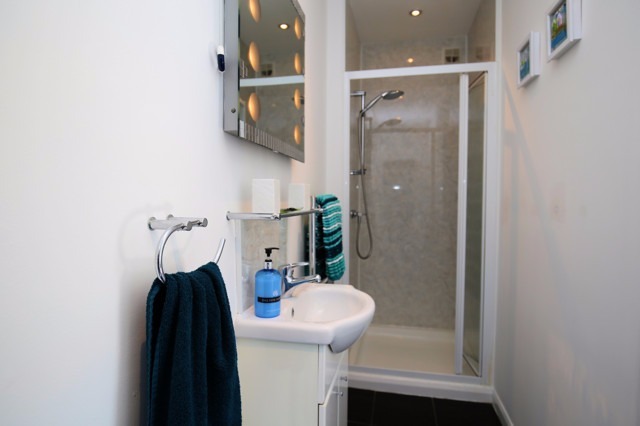 Recently purchased the new owners have created a lovely 'holiday home' which is the perfect venue for families and friends to enjoy Polperro or use as a base to explore the whole of Cornwall. 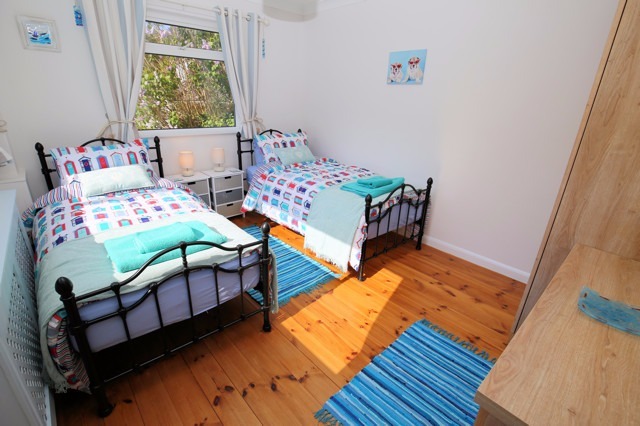 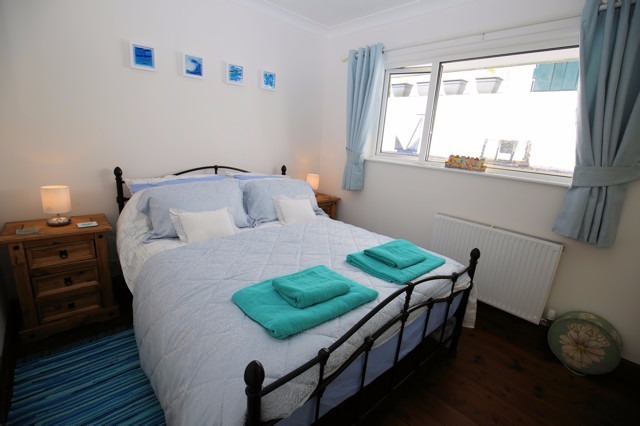 There are 2 King Sized double bedrooms (one ensuite) and a twin bedroom. 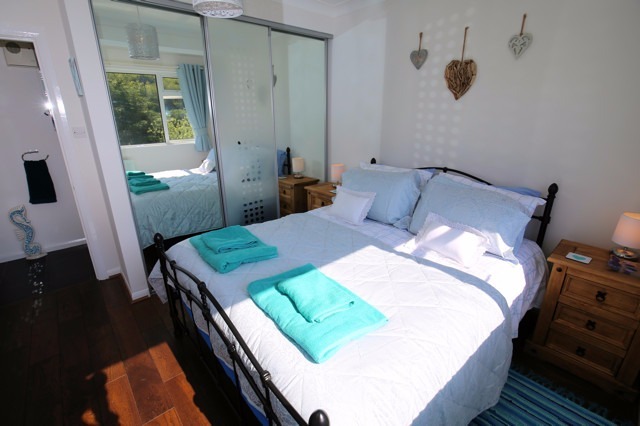 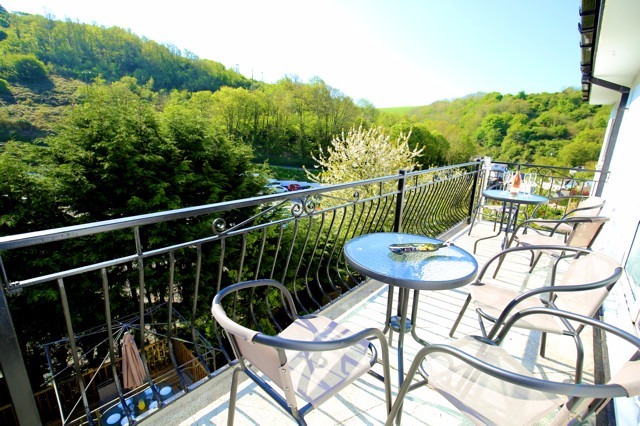 There is a very large kitchen/diner and spacious lounge with balcony overlooking the pretty garden which has a decking area and patio furniture too.